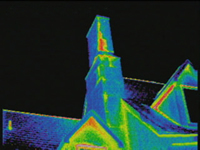 Course provides in-depth and practical instruction for thermographically detecting hidden problems in electrical systems, HVAC systems, roofs, and building sidewalls. 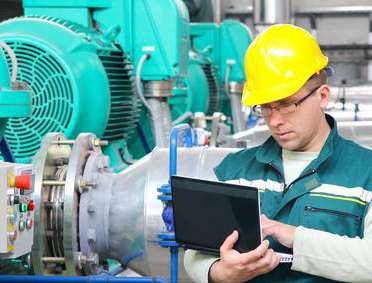 Course also covers how to successfully market, price and sell infrared inspection services. Course attendance may be applied to training requirements for thermographer certification through Infraspection Institute and the InterNational Association of Certified Home Inspectors. Students are trained to identify and document thermal patterns caused by improper design, workmanship or material failure. Attendees of open enrollment courses are encouraged to bring their own imager for individualized training or to learn how to use it more effectively. Classes run from 8 am to 6 pm both days and include a daily breakfast, refreshments, and lunch.